Have you ever come across a beautiful destination and think to yourself someday you will definitely make plans to go there? 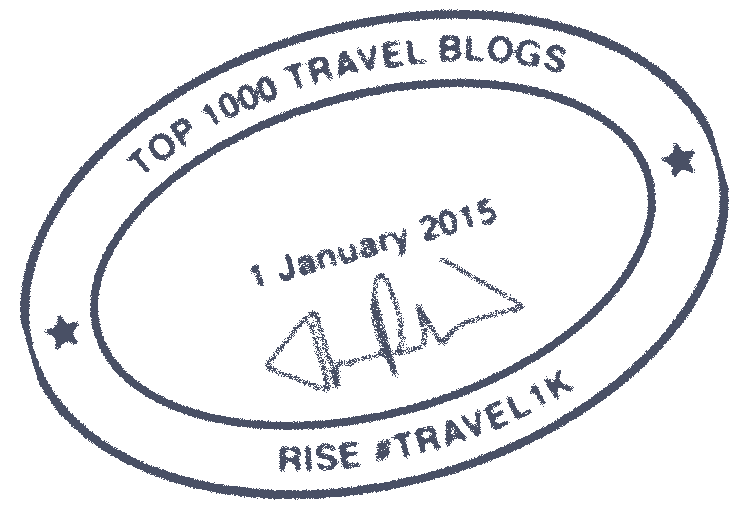 This is where I am at right now; I just saw an amazing family destination that I will have to plan a family vacation to visit. This place is called Turks & Caicos. 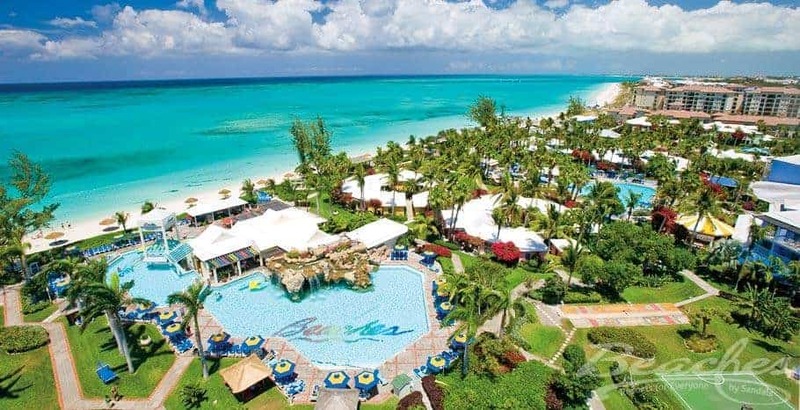 Turks & Caicos are a small strand of islands located a little over an hour Southeast of Miami, Florida that have the most amazing turquoise waters. Scuba Diving Magazine named Turks & Caicos as one of its top two diving destinations in the world, and TripAdvisor chose the beaches here as the best in the world. 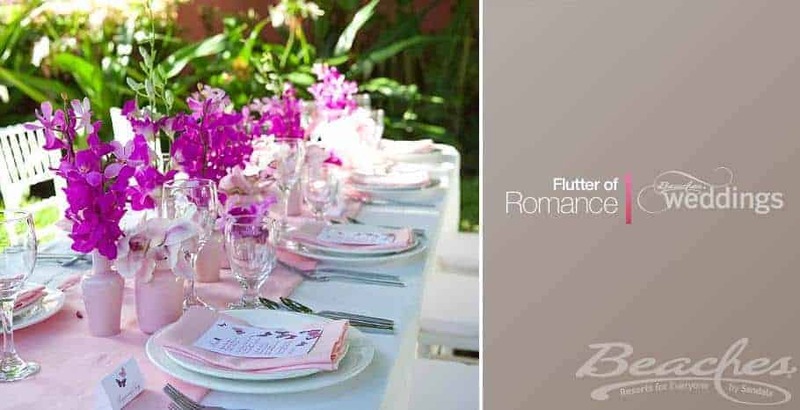 This is a destination that would rival no other for a family friendly wedding or a beautiful family trip. 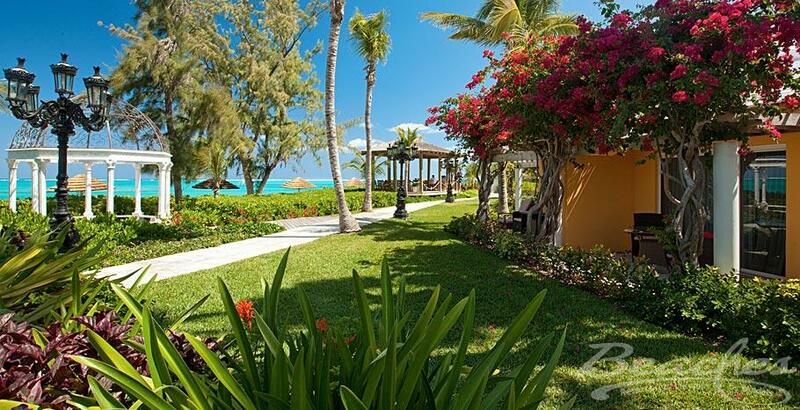 There is a gorgeous family friendly resort that resides on Turks & Caicos called Beaches. 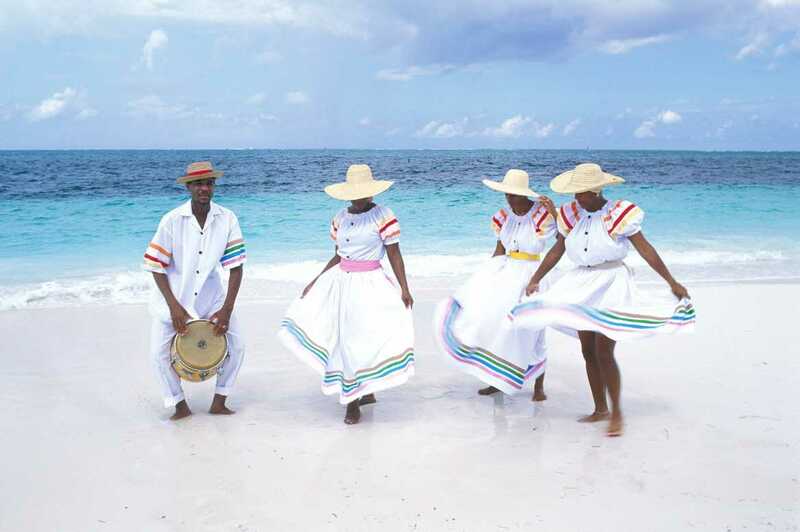 There are 12-miles of white sand beach against crystal clear turquoise waters, not to mention all the fun for the whole family. This resort in itself sounds amazing with a 45,000 square-foot Pirate Island Waterpark, three villages, and the architecture and ambiance of Italy, France and the Caribbean. There are Sesame Street characters for the tots, the new Xbox 360 Game Garage for the tweens and a disco for the teens. 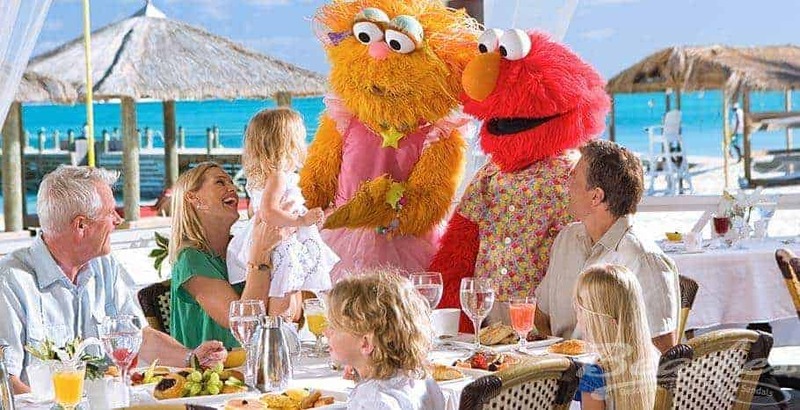 Beaches Turks & Caicos has been awarded #1 top family hotel in the Caribbean by Travel+Leisure and Best All-Inclusive by Caribbean Travel+Life for Beaches in 2012. 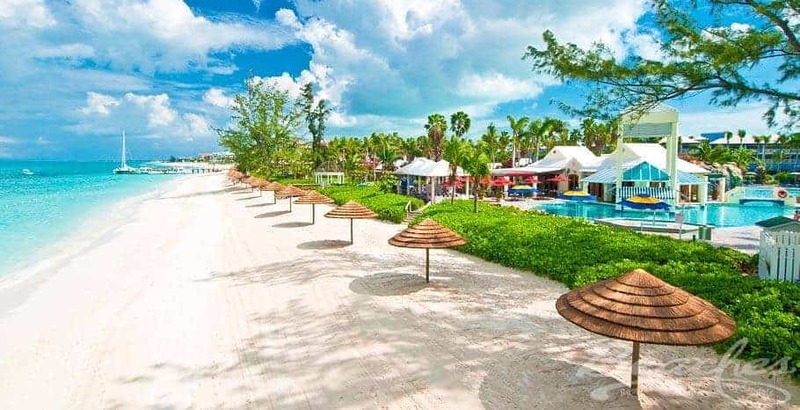 Plus, the resort is located on a stretch of beach so perfect that it was voted “Best of all island beaches worldwide” by the readers of Condé Nast Traveler. WOW. Could you imagine the wedding of your dreams at this place? A destination wedding at Beaches in Turks & Caicos seems like a dream come true! 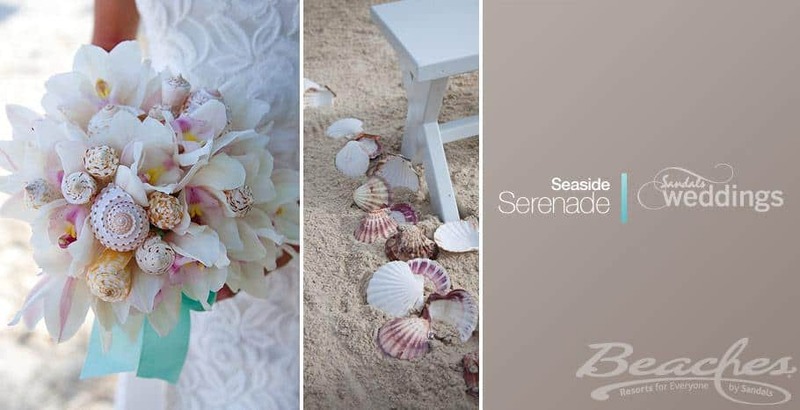 A wedding set at an amazing resort, with a breathtaking backdrop of white sand and clear beautiful water. I do not think it gets much better than this. 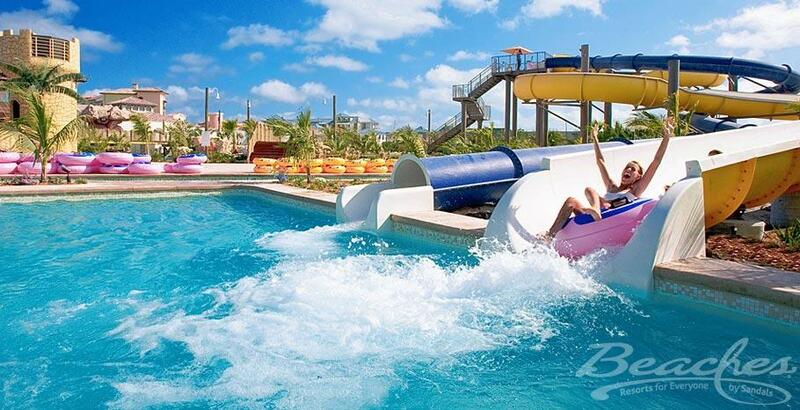 Plus with the water park, tot, tween and teen activities this would be the ideal place for family to come enjoy a gorgeous wedding and have a family vacation at the same time. Imagine a small intimate wedding with only the closest of friends and family or invite 100 of your closest besties – it’s up to you!. The kids would be entertained the entire time while the adults breathed in the beauty and relaxation of this little piece of paradise. Sounds too good to be true, right? I would love to hear from people who had a destination wedding at Beaches in Turks & Caicos. What was your experience like? We visited Turks and Caicos and it was beautiful! Sounds like a great wedding destination! I’ve never been there but it sure does look beautiful! I’d consider renewing my vows there.